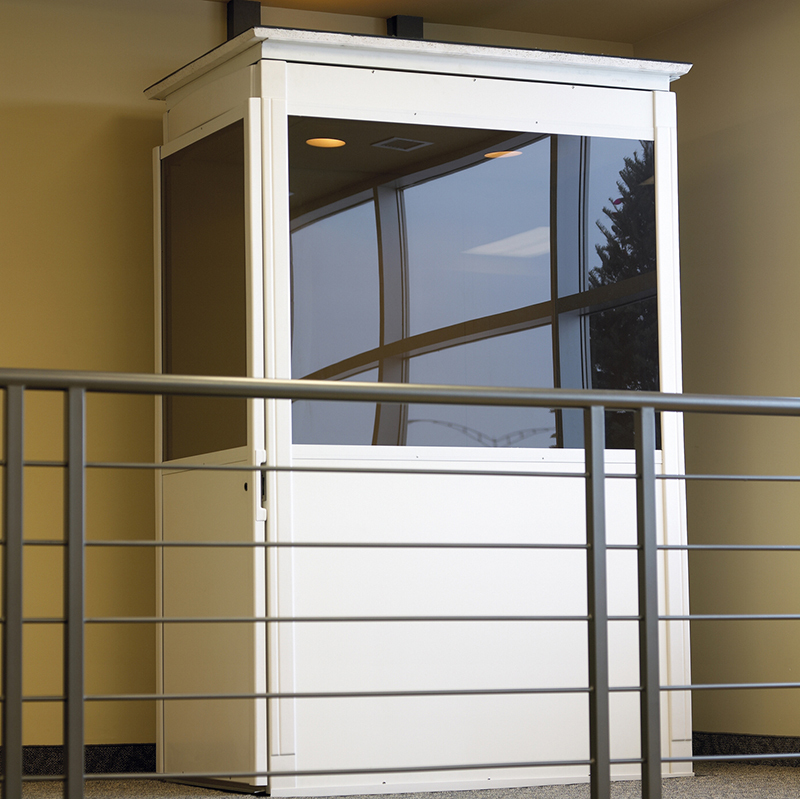 Ascent Mobility is a premier dealer of Savaria Telecab elevators in Denver. We believe in what the Savaria home elevator products can provide, so we gladly offer them to our clients who often have family members with reduced mobility. The Savaria Telecab is an ideal choice for homes where seniors and people with disabilities reside. With this product, they can transport from one floor to another without too much hassle. In turn, they can regain their independence while they’re at home — and that’s what we’re after since we open this business. 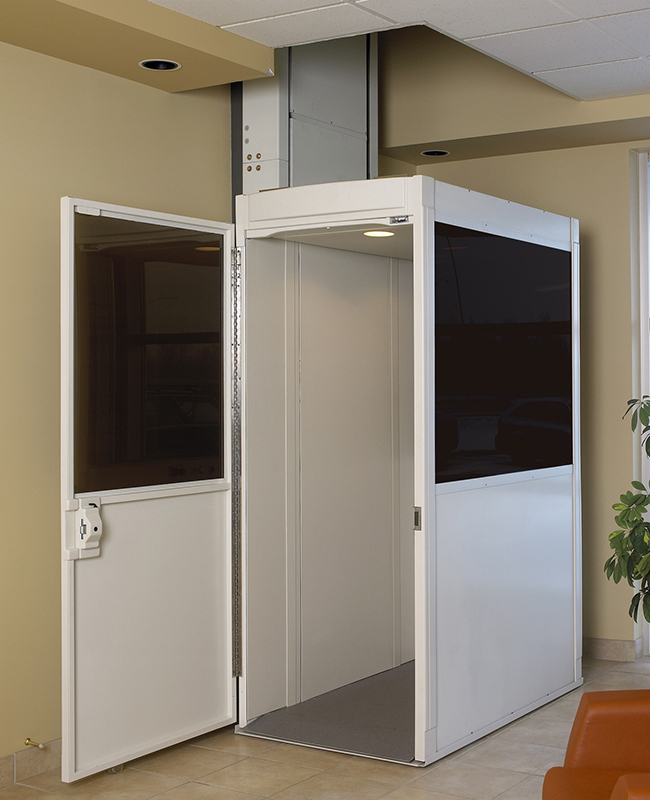 A Savaria Telecab elevator is one of the easiest, quickest ways to add an elevator to your home. 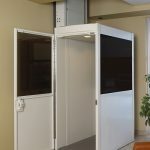 Commonly called a “through the floor” elevator, this lift requires minimal construction because an elevator hoistway is not needed for installation. This unit is a good option for those with reduced mobility. Perfect for most two-story homes. No hoistway or pit required. Minimal construction makes the Telecab easy and fast to install. The unit blends into your home décor and overall look. Innovative design: All-in-one drive tower and enclosed cab means no hoistway is needed and unit travels through a floor cut-out. Perfect for most two-story homes. Dependable and safe operation in your home. Continuous pressure buttons to operate the unit, telephone, two interior ceiling lights, two-stops, cab size – 30” x 46”, 78” tall. Choice of white or beige powder coat paint, acrylic window panels in choice of clear or bronze, vacuum-formed ABS plastic trim and moldings. Emergency stop and alarm buttons, battery lowering in case of power failure, telephone, non-skid platform, under-panel sensor to stop the unit if it detects an obstruction, pressure relief valve to prevent platform overload, electromechanical door lock and open door sensor, slack chain safety device. Providing our clients with the best service is on top of our priorities. Just tell us what you need, and our staff would gladly guide you in selecting the right elevator for your Denver home. 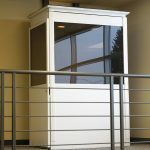 We provide an in-house estimate to help determine your requirements for a Savaria Telecab home elevator in Denver, as well as meet those needs. We also have an experienced team that can handle the installation job for Savaria home elevator units. This is to ensure that the product is safe and secure for everyone in your home to use. Call us today at 720-545-9222 to get started.